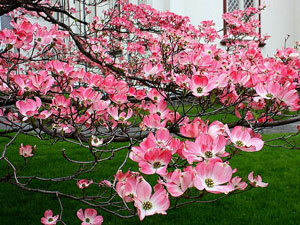 This is Cornus florida rubra, also known as Pink-flowering Dogwood. 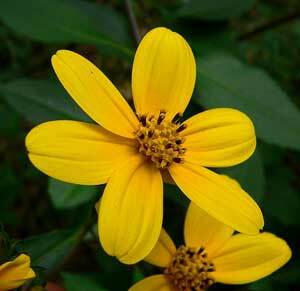 Growing up to 20 feet tall this tree attracts birds, bees, and butterflies. 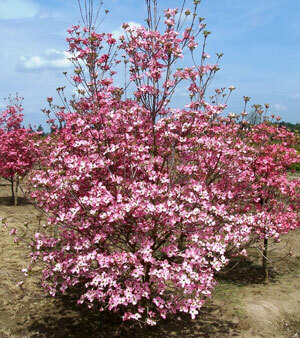 In the middle of Spring this tree blossoms pink. This tree likes to live in sun to partial shade. The fruit can be eaten cooked. This tree is a larval host for the Spring Azure butterfly, and the Cecropia silkmoth. USDA Hardiness Zones 5 to 9. 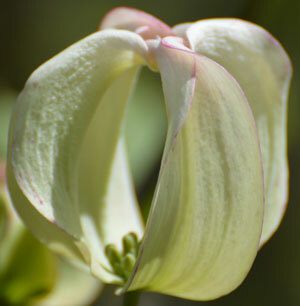 This is Cornus florida urbiniana, also known as Mexican flowering dogwood, and Magic Dogwood. 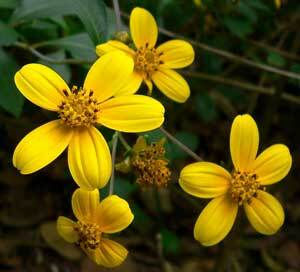 This breath taking tree can grow up to 30 feet high and likes to live in the sun or partial shade. 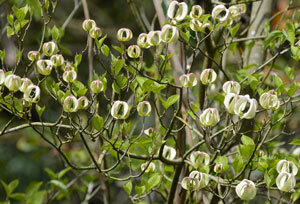 This is a subspecies of our more common flowering dogwood, but this one comes from eastern Mexico. 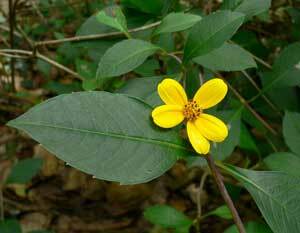 Each white petal like bract is creased and the bracts are all fused at the ends. 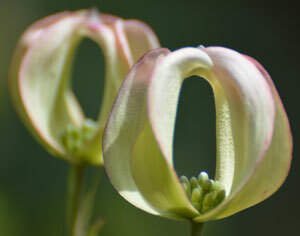 The flower never fully opens, creating a magnificent blossom which resembles a Chinese lantern. 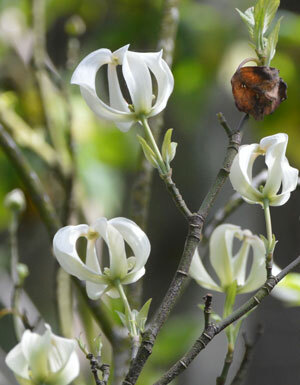 Anyone who has ever seen this tree in bloom never forgets the magnificence of it. 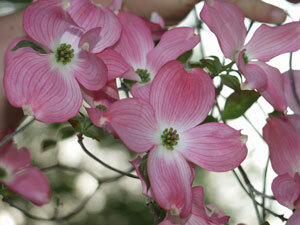 This subspecies holds onto its leaves longer than our common dogwood, so they add more color later into the season. 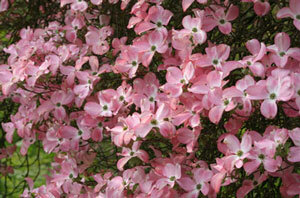 It is also resistant to many leaf diseases that the other dogwoods are susceptible to. 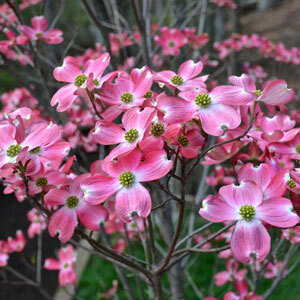 This tree will give you one of the most wonderful floral displays anywhere. USDA Hardiness Zones 7 to 9. Buy Rare Seeds finds the freshest seeds at all times. Your sucess is our number one goal, and we put you in the best possible position by providing you with the freshest seeds available, and supplying germination techiniques which are personalized just for You. 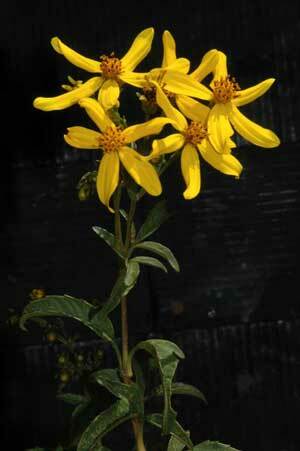 Asclepias are Monarch Butterfly Host Plants. 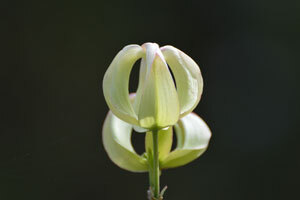 Passion Vines are Fritillary Butterfly Host Plants. 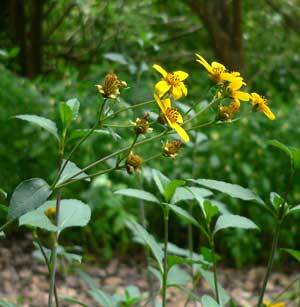 Aristolochia are Swallowtail Butterfly Host Plants.